USPA NEWS - An Universal Exhibition will be held in DUBAI (UAE) in 2020, being an International Event aimed at sharing Innovation, Promoting Progress and encouraging Co-Operation around the Major Challenges facing Societies. It invites Countries, Companies, International Organizations, civil Society and the General Public to participate, attracting Several Tens of Millions to participate. ** Expo 1992 : Seville "The Age Of Discovery"
** Expo 2000 : Hanover "Man - Nature - Technology"
** Expo 2010 : Shabghaï "Best City. 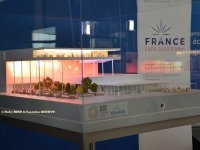 Best Life"
** Expo 2015 : Milan "Feeding The Planet, Energy for Life"
- The French Main Mission is to promote FRANCE through its Innovations. 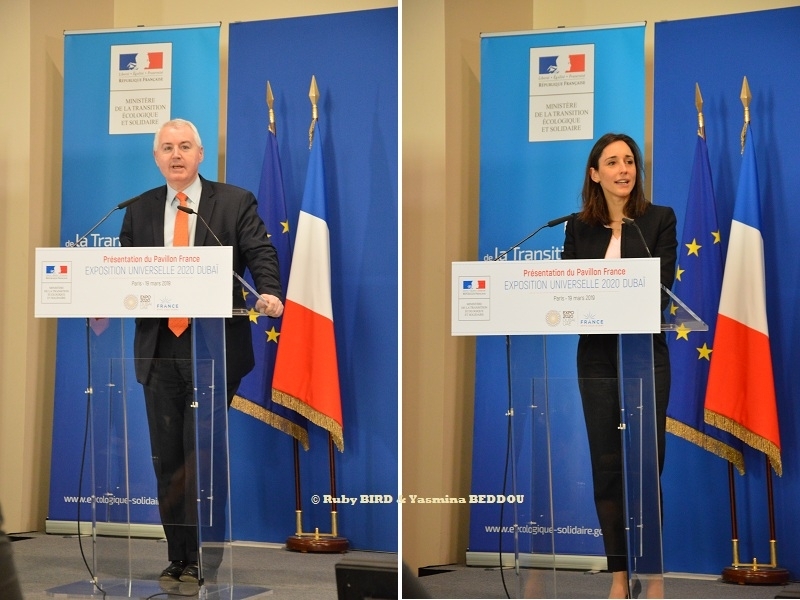 Over the Course of this Exhibition, the Challenge is to promote all French Talents and create a Major Opportunity for the Nation to express itself on the International Stage. The French Pavilion "Lumières, Lumière" must be the Project of All French People. 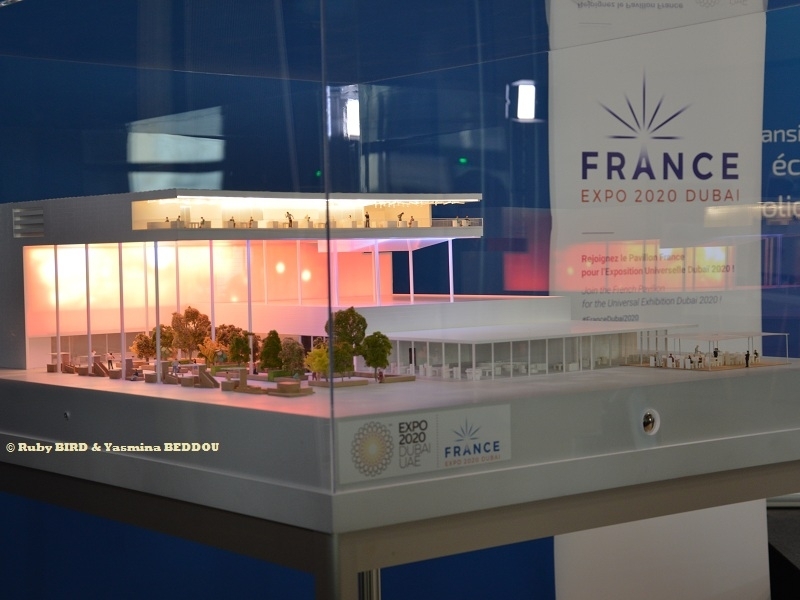 The FRANCE Pavillon will be located in the Mobility Zone. 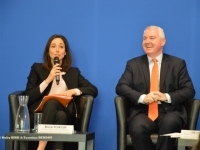 - The 2020 Universal Exhibition will take place from October 20, 2020 to April 10, 2021 in Dubaï (UAE), around the Theme of "Connecting Minds, Creating The Future", with Three Sub-Themes : Sustainability, Opportunity and Mobility. It will be the First Universal Exhibition organized in the MEASA Region (Middle East, Africa, South Asia) and will mark the 50th Anniversary of the Foundation of the United Arab Emirates (1971). ** A Destination Popular with the General Public : A Record 16 million Tourists visited Dubaï in 2018, making it the 4th Most visited City in the World. ** A Dynamic Business Environment : Dubaï is Second in the World in terms of Trade, Fairs and Shows, after Paris. ** More the 190 Participating Countries during the Universal Exhibition 2020. 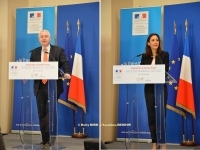 ** 30,000 French Expatriates in Dubaï, Presence of Major CAC 40 Companies and more than 400 French Companies (Transport, Aeronautics, Pharmaceuticals, Energy, Cosmetics, Luxury Goods, Gastronomy). ** Boldness : Implies a Willingness to act. 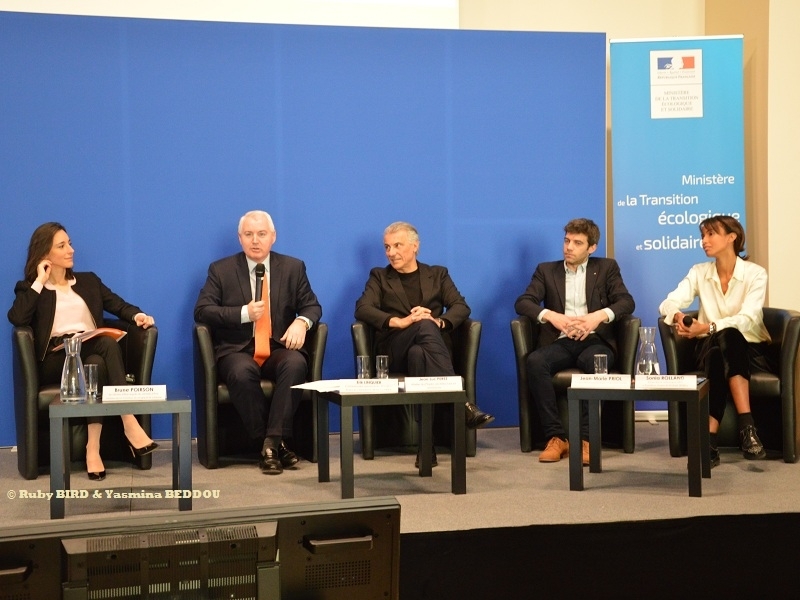 In a World that is changing and faced with the Issues of our Time, FRANCE has chosen to meet the Challenges. ** Art Of Living : Echoes the "French Lifestyle". It brings up Pictures, Gastronomy, Science, Fashion, Culture, Diversity, Refinement and embodies the Showcase of France abroad. ** Collective : Is a Formidable Challenge to understand the Future with the Help of its Diversity and its Diversities. Whether they are the Diversities of People or those of Know-How throughout all French Territories. This Value is based on the Diversity of its Inhabitants, Territories, Cultures and Expertise. ** Emotional : Create an Unforgettable Visit and make the French Pavilion "Lumières, Lumière" a Major Attraction of the Universal Exhibition. 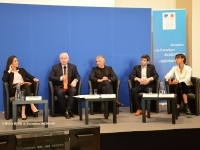 ** Educational : Express the Vision and shed the Light of FRANCE and French Companies on the Subject of Mobility. 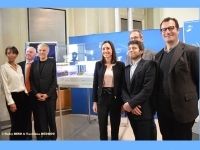 *** Technological : Interactively present the Concrete Mobility Solutions put forward by French Operators. ** Terrritorial : Show how New Mobilities create User-Oriented Smart Cities and Connected Territories that are adaptable, attractive and inclusive. 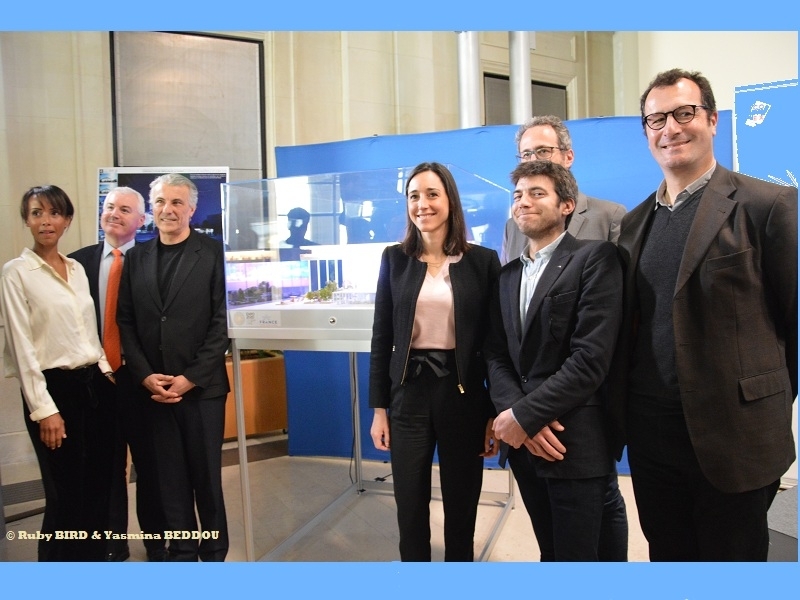 The French Pavilion "lumières, Lumière" will be organized in Three Stages, distinguishing General Public Spaces from Professional Spaces, and allowing a Mix of Different Audiences in Shared Spaces. The Organization of the Pavilion will be designed to handle Exceptional Traffic, estimated at a Total for All Space of Several Tens of Thousands of Visitores per Day. "Connecting Minds" is the Think Tank dedicated to the French Pavilion in order to inform Debate and Discussion aroud the Three Sub-Themes of Expo 2020 : Mobility, Sustainability, Opportunity. And aims to showcase French Know-How and Technologies in the Areal of transforming Cities and Territories in order to serve Citizens. ** Jean-Luc Perez : Scenographer / Architect and CEO Atelier Du Prado for French Pavilion called "Lumières, lumière"
** Sonia Rolland : Artistic Director in charge of the Official Clip promoting the French Pavilion "Lumières, Lumière"